We are proud of our estate grown, hand-crafted artisan wines. We operate 18 acres of vineyard, a boutique winery and a Bed & Breakfast. 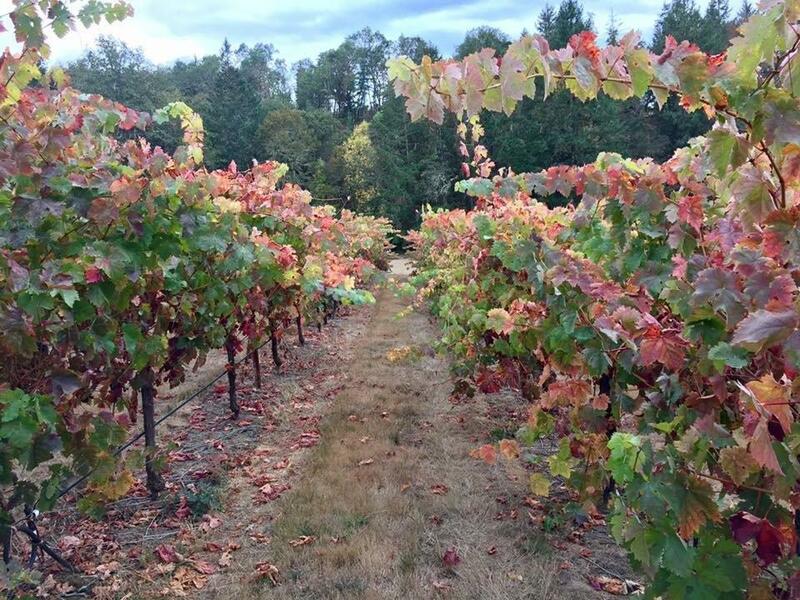 We moved from the Bay Area to Southern Oregon in 2000 and planted all of these vines that produce quality grapes and deliver wines of unique character and perfect balance. 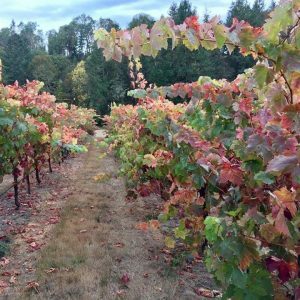 Our winemaking style includes native yeast fermentation which reflects the terroir here at Delfino Vineyards.